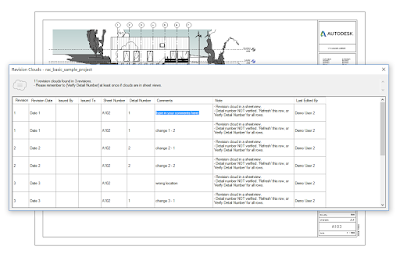 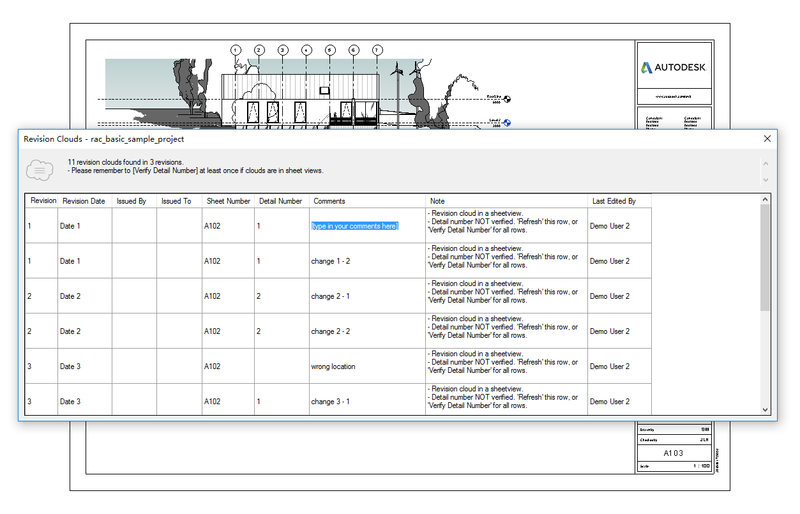 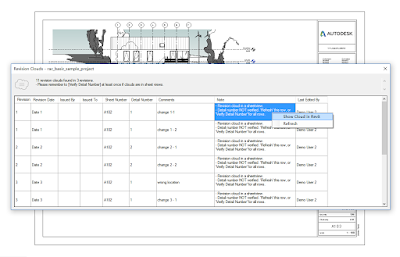 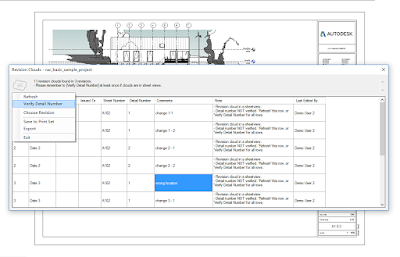 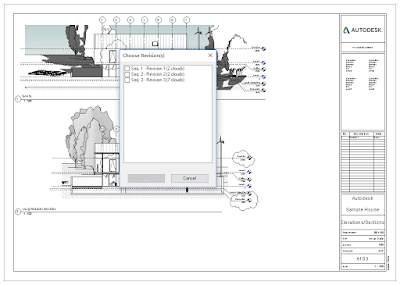 All information in Autodesk® Revit®, streamline the workflow. 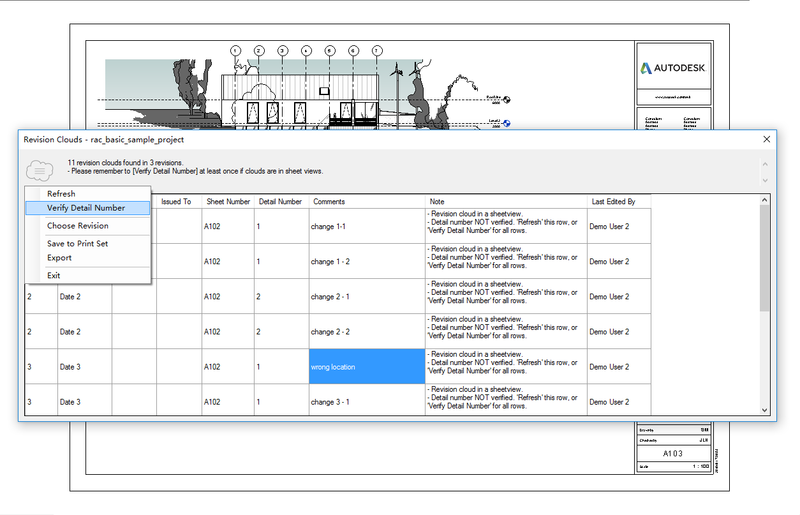 The Revision Cloud Manager add-in is brought to you by DZ Studio. 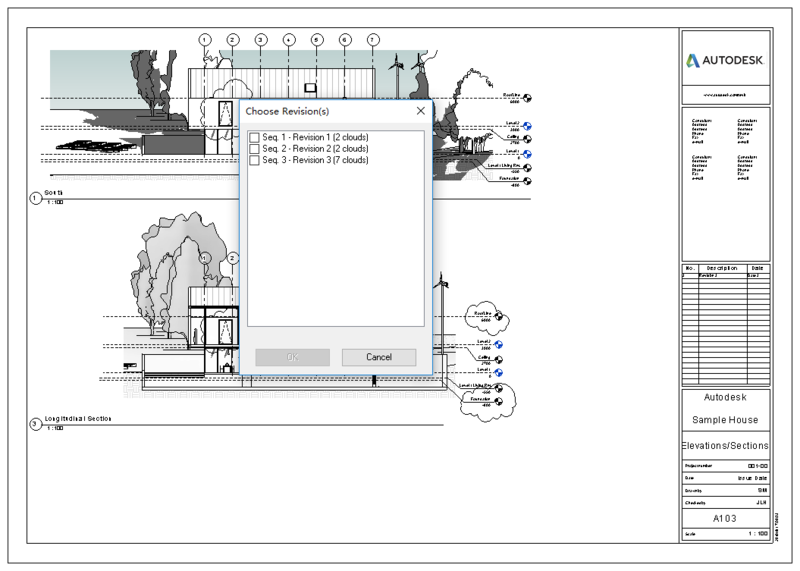 It's priced at 10.00 USD. 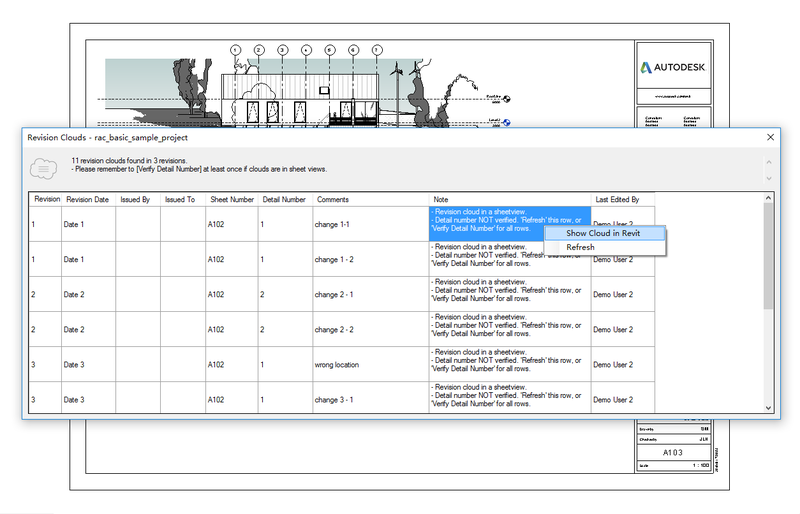 A trial version is available.